Earlier this week, the full trailer for Star Wars: The Last Jedi arrived on Monday Night Football and online. 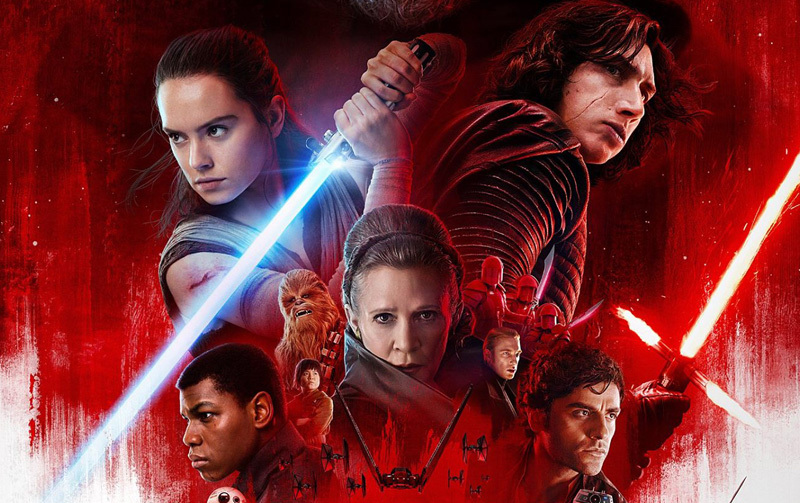 Lucasfilm says that in just 24 hours, the trailer was viewed more than 120.1 million times across broadcast TV and social media platforms worldwide, making it one of the biggest trailer debuts of all time. It had 29.1 million more views than the film’s first teaser released at Star Wars Celebration last April, and there are 242K (and counting) Twitter posts surrounding Star Wars: The Last Jedi this week. Star Wars: The Last Jedi is written and directed by Rian Johnson and produced by Kathleen Kennedy and Ram Bergman. J.J. Abrams, Tom Karnowski and Jason McGatlin are the executive producers. Star Wars: The Last Jedi opens in U.S. theaters on December 15, 2017.